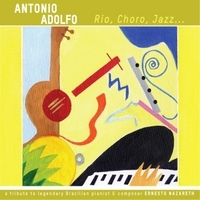 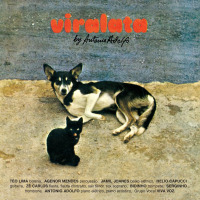 It is very rare for Brazilian jazz to be performed by a big band, particularly one of this quality. 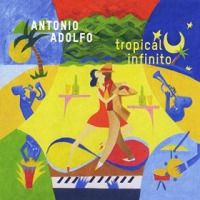 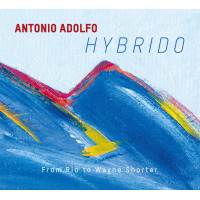 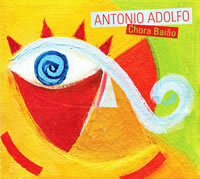 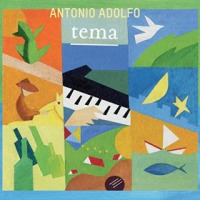 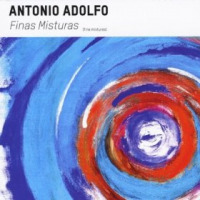 Hearing Antonio Adolfo’s music played by a top-notch orchestra casts new light on his writing abilities. 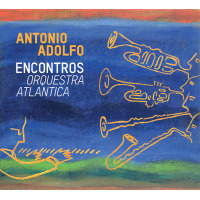 Whether one loves Brazilian music, big bands or modern jazz, Encontros – Orquestra Atlantica makes for a memorable and stimulating listening experience.